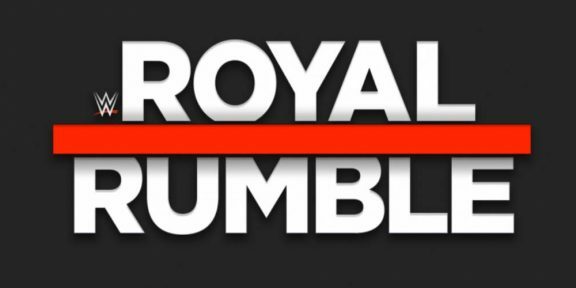 The long Royal Rumble broadcast this Sunday will require the work of quite a few men and women to call the show. Starting at 5PM EST for the two-hour Kickoff show, it will be a very long night for those announcers bringing commentary to viewers at home. 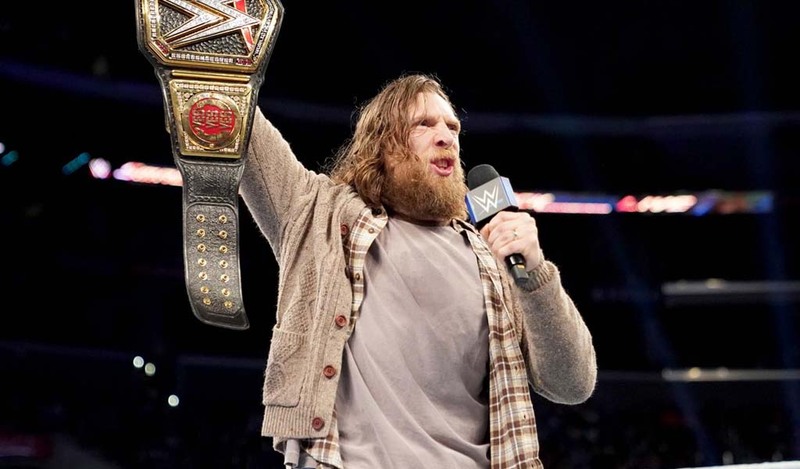 Thankfully, WWE has several teams in place who will be tackling different segments throughout the show. The Kickoff panel will be anchored by Jonathan Coachman. In the first hour, he will be joined by Beth Phoenix, Booker T, and Jerry Lawler. In the second hour, Shawn Michaels and David Otunga will replace Booker T and Lawler. A second panel will also consist of John “Bradshaw” Layfield and Charly Caruso. 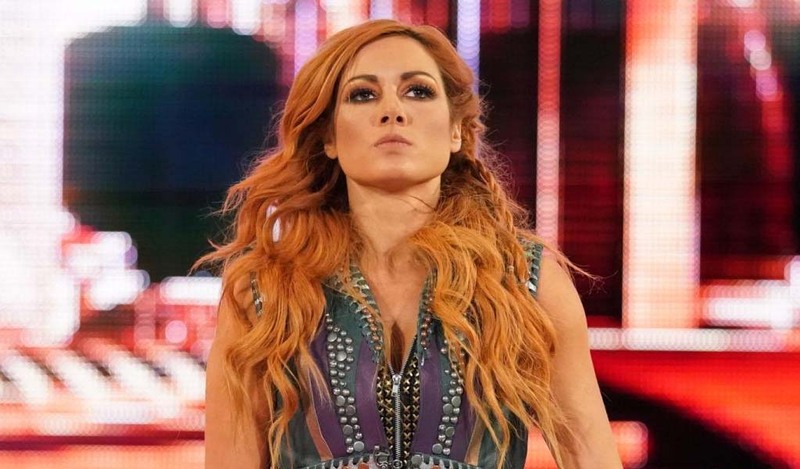 The trio of Kayla Braxton, Dasha Fuentes, and Sarah Schreiber will handle backstage interviews. Greg Hamilton and Mike Rome will be the two ring announcers for the entire night. 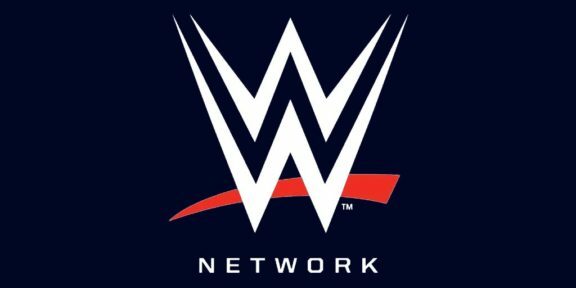 For the two Royal Rumble matches, the team of Michael Cole, Corey Graves, JBL, and Jerry Lawler will call the men’s match while Tom Phillips, Renee Young, Beth Phoenix, and Corey Graves will call the women’s match. The Cruiserweight title match commentary will be handled by Vic Joseph, Nigel McGuinness, and Percy Watson. 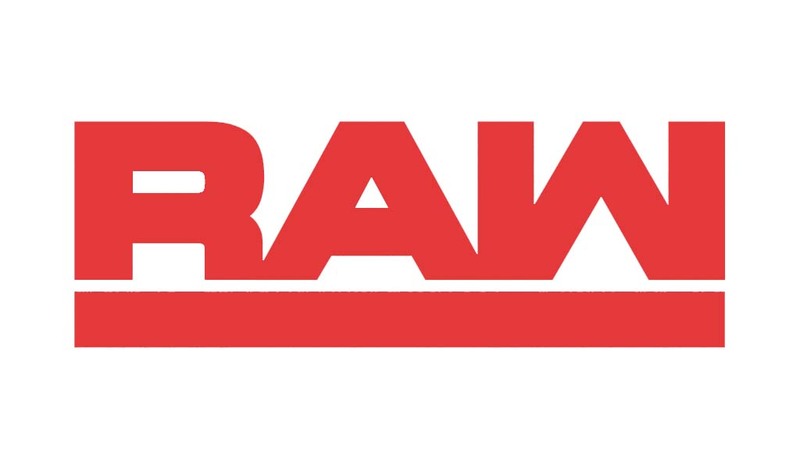 The usual Raw and Smackdown commentary teams – Cole, Graves, and Young for Raw and Phillips, Graves, and Saxton – will handle all the other matches of their respective brands. The only constant during the whole broadcast will be Corey Graves, who will be calling every single match apart from the Cruiserweight title.